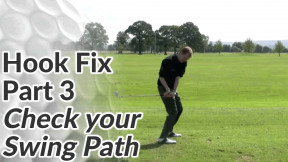 While it’s a fault that might be as common as a slice, to the golfer that hooks or pulls the ball it’s equally as frustrating. 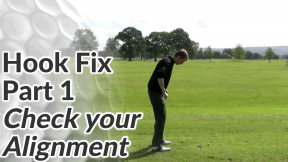 This section of the site will help you understand why you hook the golf ball and how you can correct it. 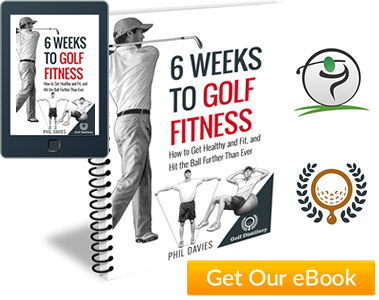 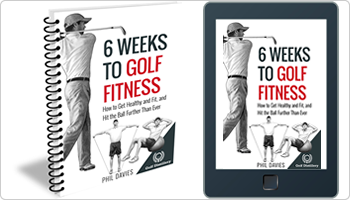 You’ll find a number of videos and drills below that I use with golfers in my classes and 1-to-1 sessions. 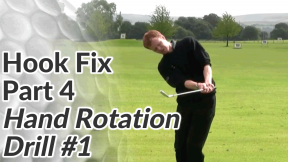 However, a hook must start right of your intended target before curving back left to finish well left of target. 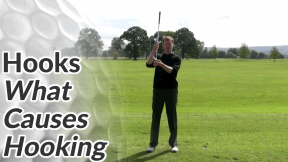 If your ball starts left or straight and then curves further and further left, that’s called a ‘pull-hook’. 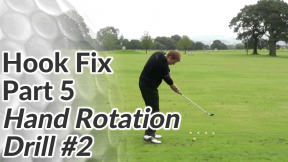 What might be an appropriate swing change for someone that pull-hooks the ball might be irrelevant for someone that generally hits hook shots. A pull is a ball flight that starts left of target and stays in a straight line to the left (no curve on the ball). 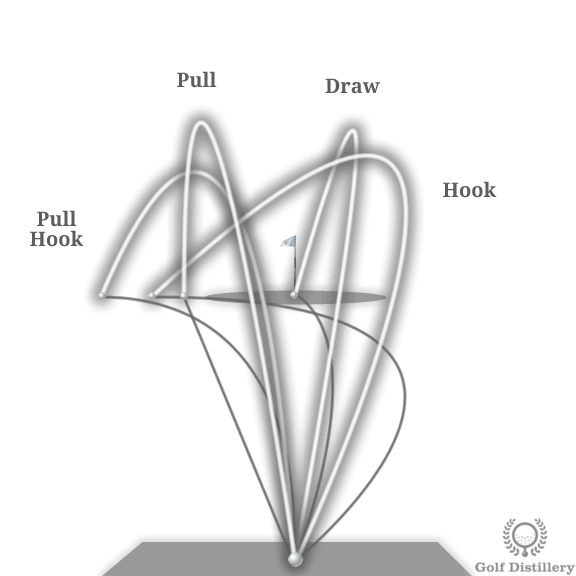 And a draw by the way is not just a less severe hook. To be classed as a draw the ball must land on target (where a draw always finishes left of target). 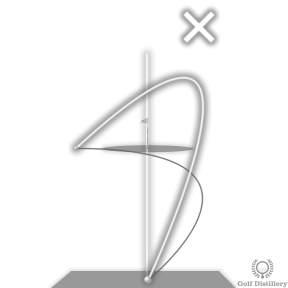 Important Before you follow any of the lessons below, it’s well worth acquainting yourself with the correct ball flight terminology.